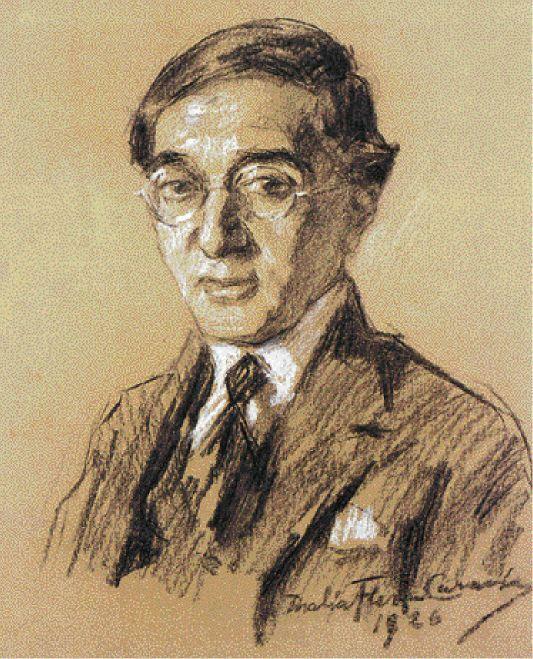 Aemilianus Monae, Alexandrian, 628 - 655 A.D.
Constantine Cavafy was born on 29th April 1863 in Alexandria, Egypt, the youngest of nine siblings, two of whom died in infancy. 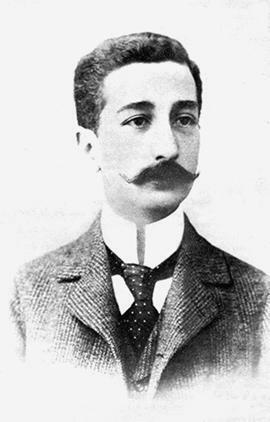 His father, Petros Ioannes, who held dual Greek and British citizenship, was a wealthy businessman with import/export offices in Constantinople, London and Liverpool. 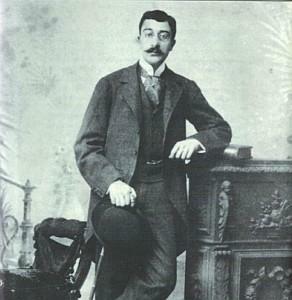 At the time of Petros’ death the family were living in Liverpool but moved back to Alexandria in 1877 following financial difficulties. 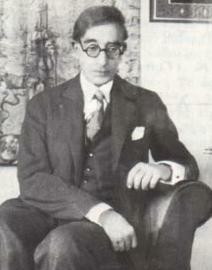 They then moved to Constantinople, the birthplace of Cavafy’s parents, to escape military conflict in Egypt. It was during this time that their home in Alexandria was destroyed by fire during bombardment by the British fleet. 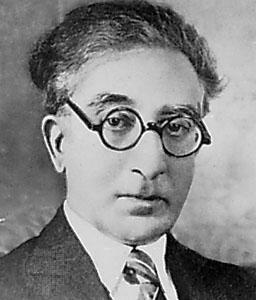 When British rule was imposed in Egypt Cavafy renounced his British citizenship. 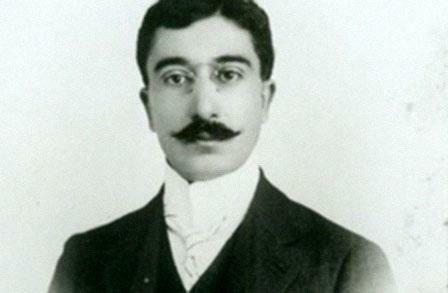 They were able to return to Alexandria in 1885 and Constantine Cavafy spent the rest of his life there. 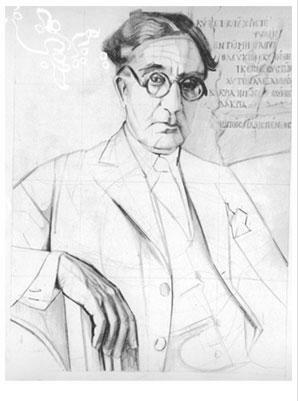 Cavafy attended schools in England and in Alexandria, where he borrowed many books from public libraries and prepared for a career in journalism. By the age of eighteen he’d started compiling his own historical dictionary. 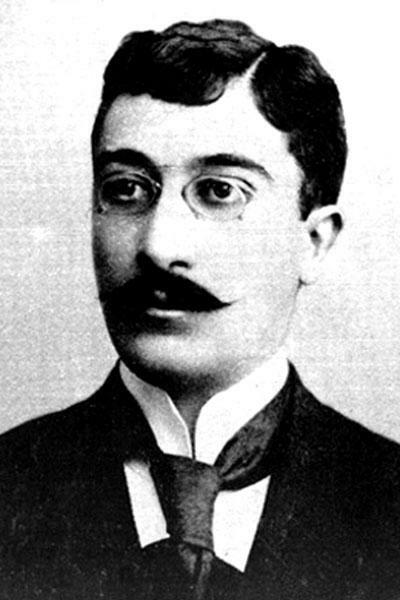 Cavafy secured a job in 1892 with the Ministry of Public Works in Egypt and held it for the next thirty years even though it was supposed to be a temporary position because his Greek citizenship excluded him from a permanent job. 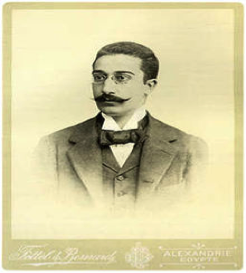 He also started working at the Alexandrian Stock Exchange, becoming a registered broker from 1984 to 1902, and this dual wage enabled him to live in financial comfort, despite a gambling habit. 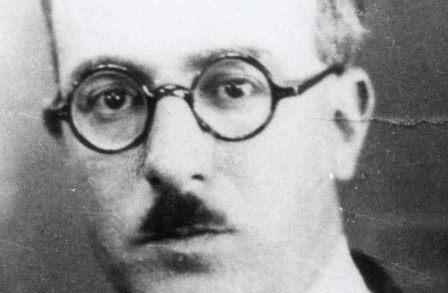 Cavafy’s reputation as one of the greatest Greek modern poets grew only after his death from cancer on 29th April 1933. 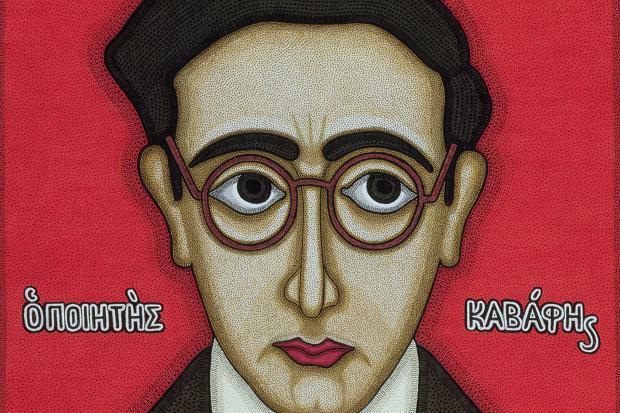 His poetry is taught in schools in Greece and Cyprus and in universities worldwide. His apartment in Alexandria has been converted into a museum.